NPR News Nuggets: A Whole Lot Of Girl Power & A New Version Of 'Despacito' Here's a quick roundup of some of the mini-moments you may have missed on this week's Morning Edition. Sloane Stephens of the U.S. celebrates after defeating compatriot Madison Keys during their Women's Singles final match at the 2017 U.S. Open. Sometimes you just need a bit of girl power in your life, and that's where Holly Neher comes in. As Morning Edition host Mary Louise Kelly said on Monday, Neher became the first female quarterback to throw a touchdown pass in a game for the Hollywood Hills Spartans. She may also be the first female quarterback in Florida's state history to complete that play as well. When the play happened, Neher told USA TODAY, "My quarterback coach said, 'Yea, Holly, you did it!'" Neher said. "I was like, 'Oh my God! I started jumping. I was so happy. I'm trying to fight for that starting position." As USA Today said, she may have some competition for the position, but Neher definitely has a lot of people cheering her on, including her competition. If you haven't heard, "Despacito" is the song of the quickly-ending summer. Luis Fonsi and Daddy Yankee have had a lot of success with it. In fact, it became the most-streamed song in history in July. Whether you prefer the original version or the one that Justin Bieber lends his voice to, you probably jam to it. Now, as Morning Edition host Rachel Martin said on Wednesday, there's a new version that you can add to your playlist. A Japanese man has put together his own version, using two calculators as his instruments. He managed to figure out the tones for the calculator keys, then mimic those in the hit song. The video is below — there aren't any lyrics with it, so maybe this is best used for karaoke. He's also covered other hits like Ed Sheeran's "Shape of You." 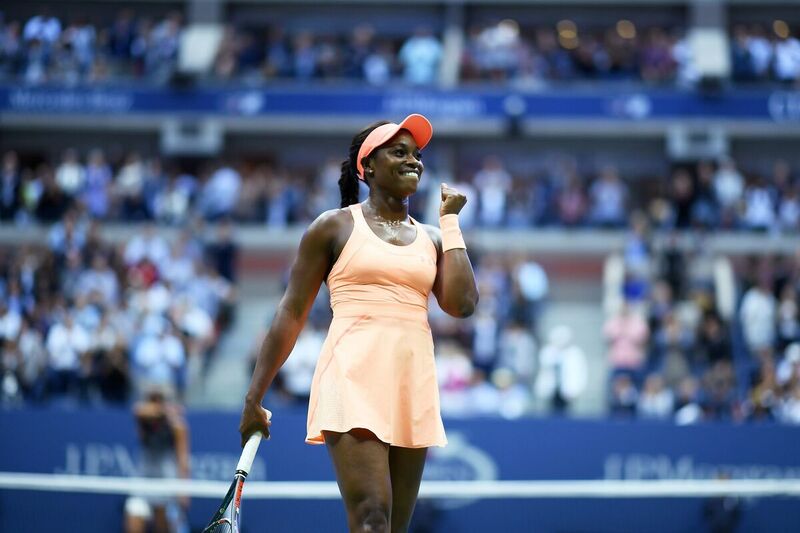 The U.S. Open ended this weekend with Sloane Stephens taking the trophy home, but as Morning Edition host Mary Louise Kelly said on Thursday, the odds were pretty good if you bet that an American woman would win. That's because all four players that reached the semifinals this year were Americans. The last time that happened was in 1981, when Martina Navratilova, Chris Evert, Barbara Potter and Tracy Austin were in the lineup. Stephen's win comes after a remarkably fast recovery from a foot surgery in January. And if you're wondering where Serena Williams was, the tennis star welcomed her new baby girl into the world last week.